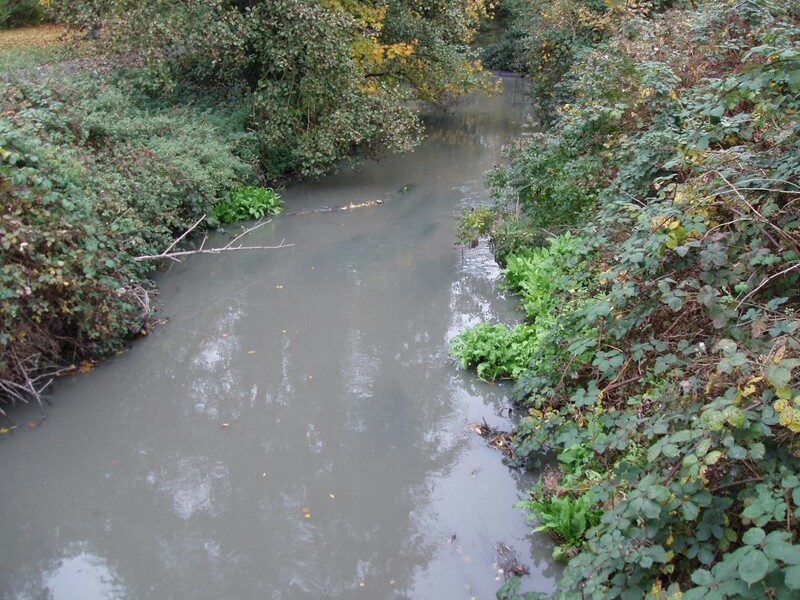 The River Crane in West London has been devastated by a massive sewage spill, wiping out thousands of fish. A faulty valve at Heathrow left Thames Water with no option but to release an unspecified amount of sewage straight into the river. "A two-metre valve (penstock) in a major sewer serving Heathrow Airport jammed shut on Saturday afternoon at Cranford Bridge on the A4 Bath Road while engineers carried out routine maintenance. "Initial attempts to re-open the valve were unsuccessful but, using customer-made hydraulic lifting equipment overnight, our engineers were able to force open the jammed shutter this morning (Mon). "While we are able to take a lot of backed-up sewage away in tanker lorries for treatment and enlarge a contingency pipe to bypass the problematic shutter, the volume of sewage was such that we were not able to tanker all of it. 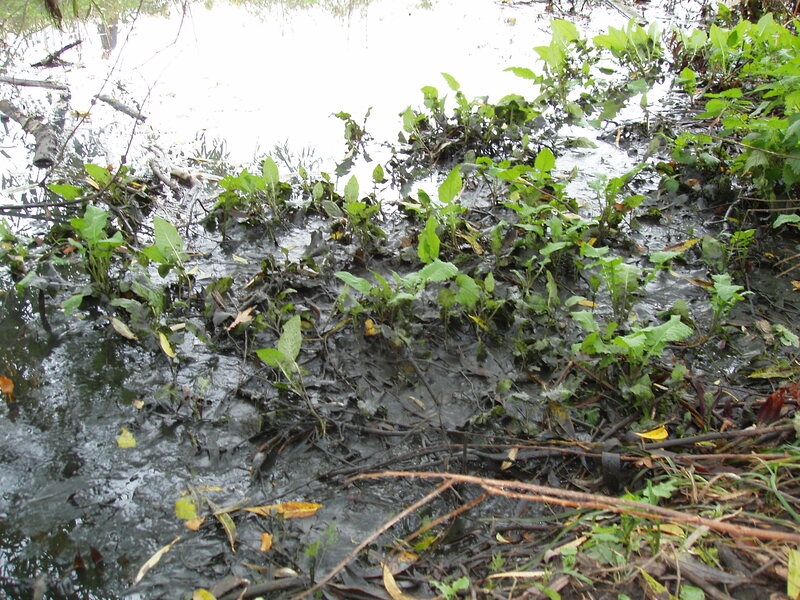 "Faced with the unpalatable choice of letting the remaining sewage back up into the airport or spill to the River Crane, we were forced to opt for the latter, resulting in sewage entering the river and damaging wildlife, which we deeply regret. "We are working with all those affected by this problem and with the Environment Agency, who are aware of our plan to tackle this problem as soon as possible. 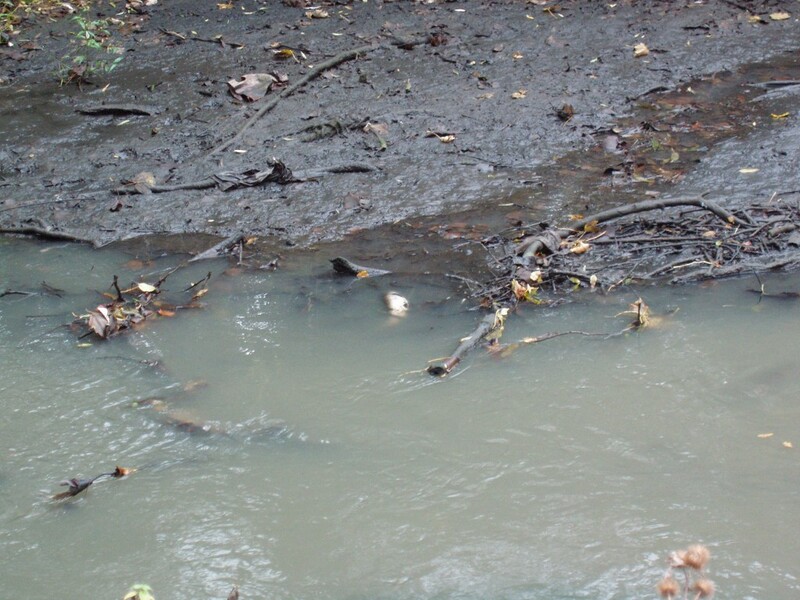 "Once normal flows resume, probably later this morning, some stronger than normal effluent will arrive at Mogden and this may cause elevated odour levels for a few hours, for which we wish to apologise in advance." Environment Agency officers will continue working today on a major sewage pollution incident which has left thousands of fish dead in West London. 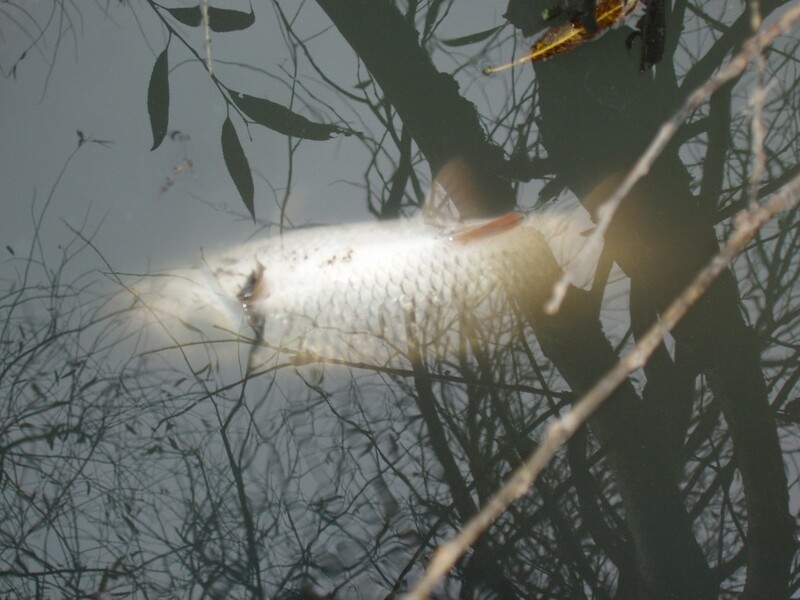 An estimated 3000 fish are now dead in the River Crane, a tributary of the River Thames, after raw sewage began to discharge into the river on Saturday. 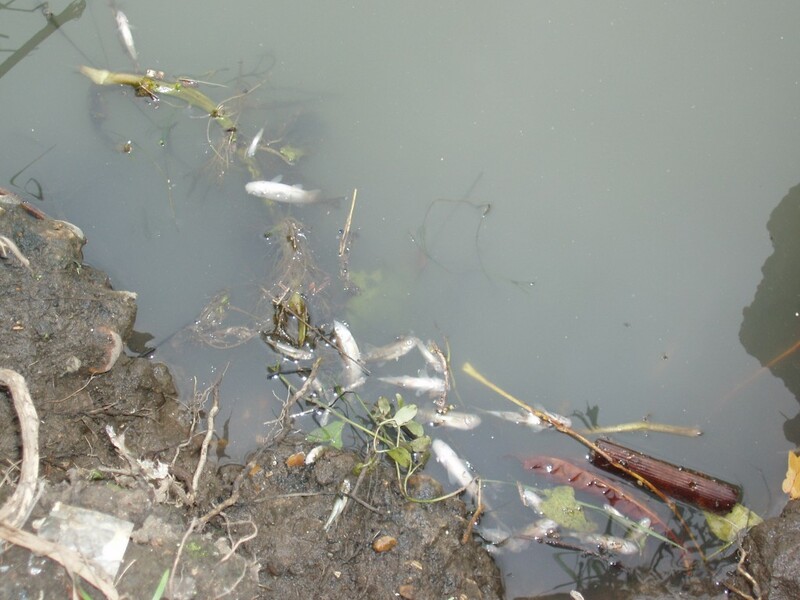 Environment Agency officers have been working round the clock to try and minimise any further environmental damage,, taking water samples and assessing the impact on fish. A silver command has been established to bring the situation under control as quickly as possible. 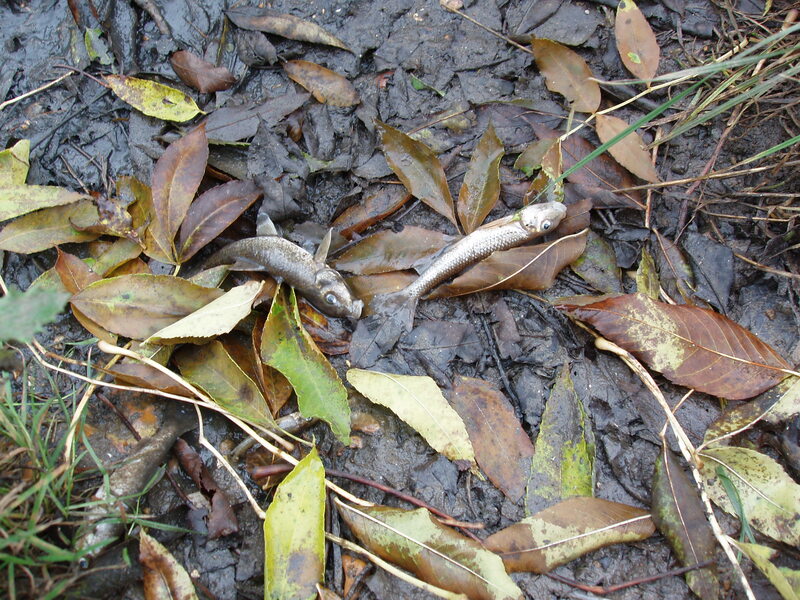 Environment Agency Area Manager Julia Simpson said: "This is a major incident and it appears that thousands of fish have been killed. Environment Agency officers have been working around the clock to minimise any further impact this incident has on the environment. We will be overseeing the clean up and have launched a full investigation. "We advise people to keep themselves and their pets out of the water until the incident is resolved." 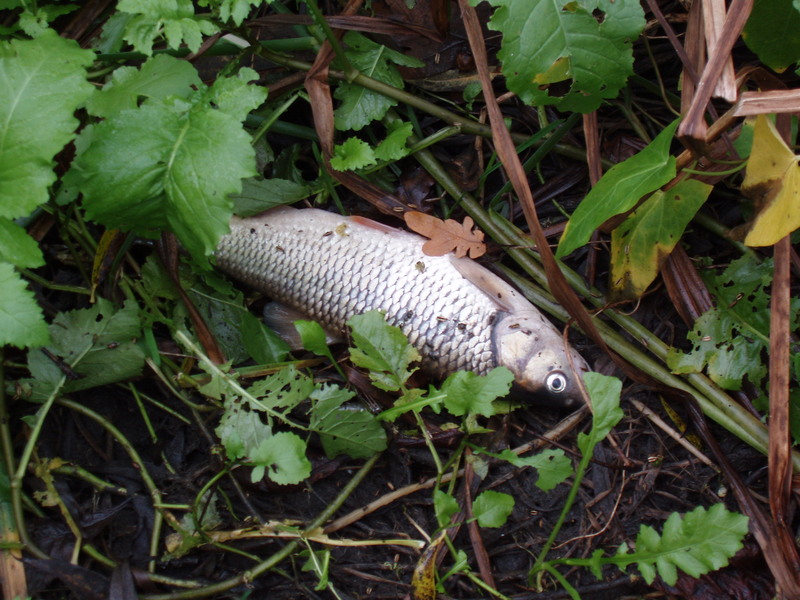 This entry was posted in News and tagged Fish, Fish KIll, Fishing, Pollution, Sewage, Thames Water. Bookmark the permalink.